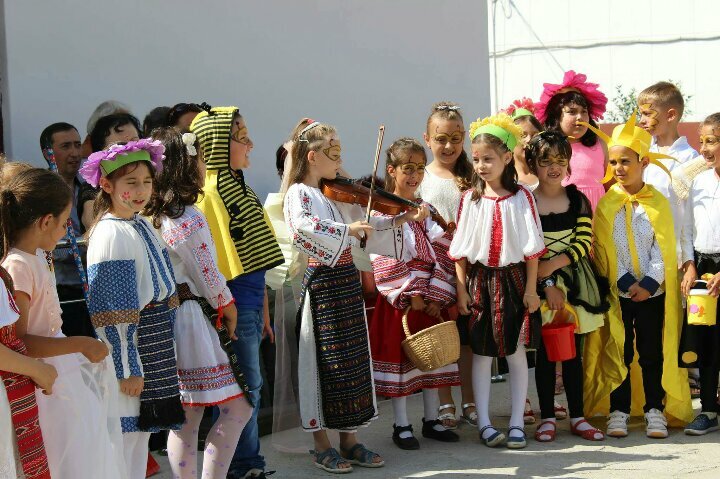 Tg.Carbunesti Town Hall organized in advance an event dedicated to the International Children's Day on May 31st. 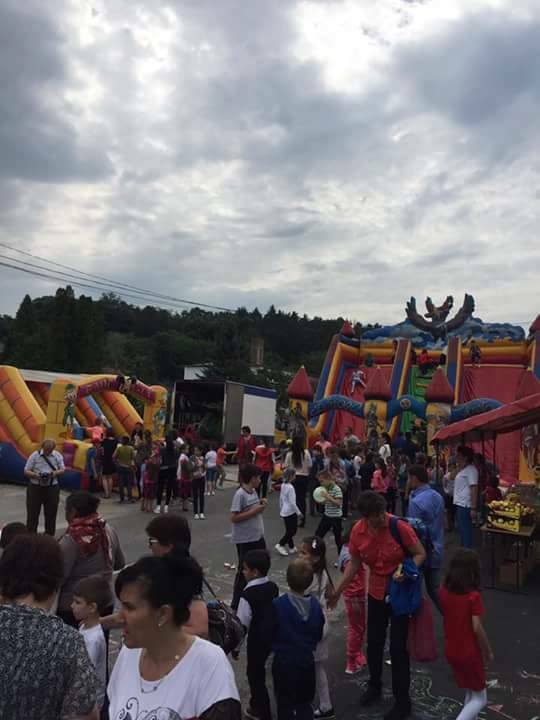 Present children enjoyed an inflatable slide, fresh fruit and participated in cross-country and cycling competitions as well as asphalt drawings. 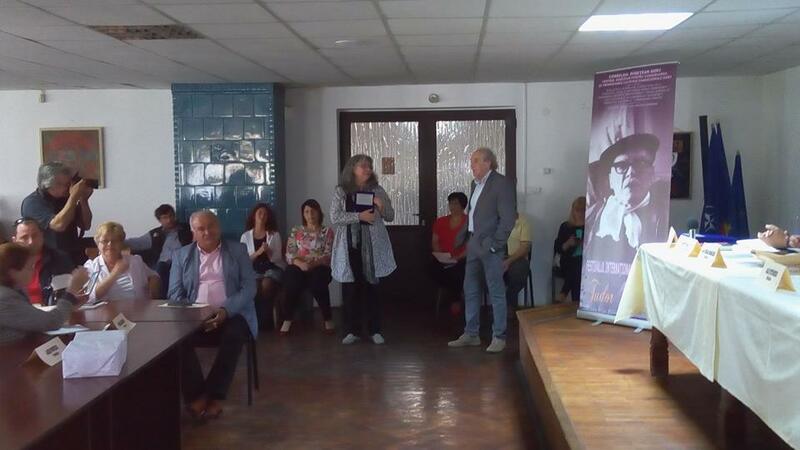 The International Literature Festival "Tudor Arghezi" took place on 25-28 May, in Târgu Jiu and Târgu Carbunesti. The festival, at the XXXVII-th edition, addressed literary and exegetical artists in the country, as well as Romanian-language speakers in communities across borders, with concerns in the field. 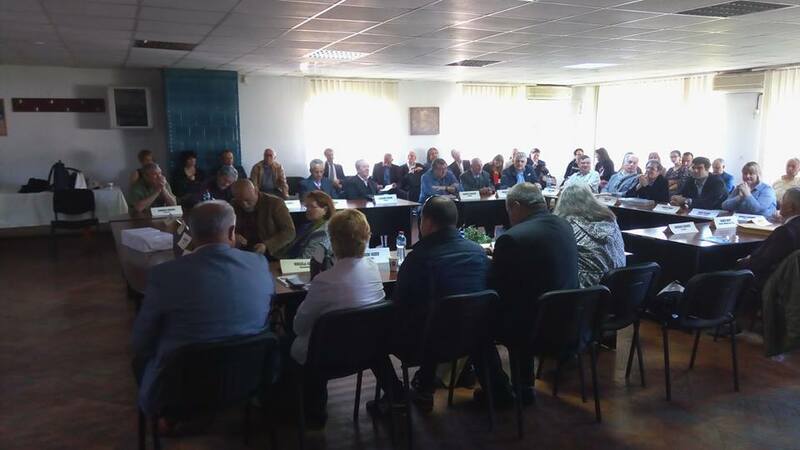 Participated in the creation of literature and fine arts from Romania, Bulgaria, Serbia, Moldova, Ukraine, Germany, France, Italy, Russia, Israel and Lebanon. 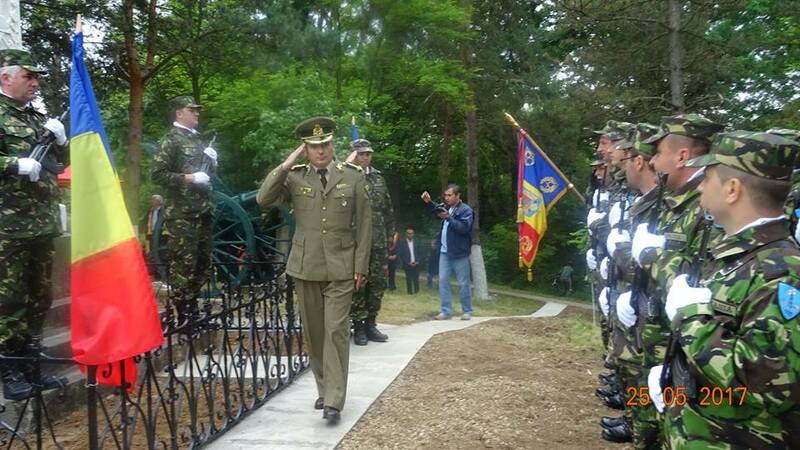 On Sunday, May 28th, Târgu Carbunesti celebrated the awards ceremony and many awards were awarded. 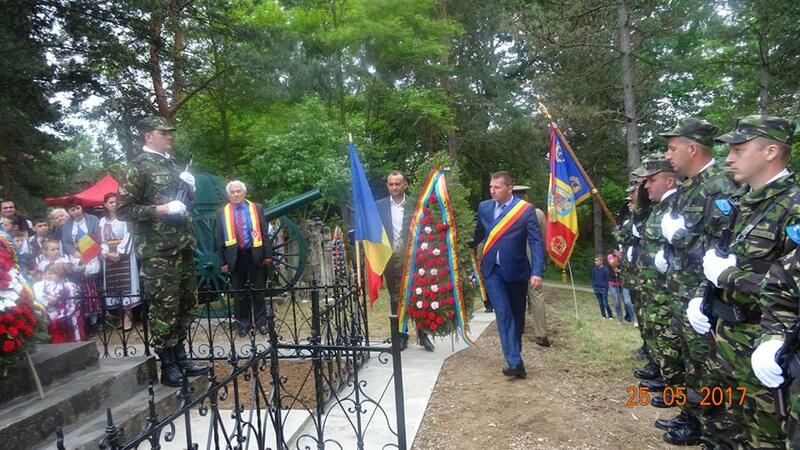 As a sign of gratitude for the supreme sacrifice of the soldiers who fallen on duty, a military and religious wreath ceremony took place at the Heroes Monument in Pojogeni. 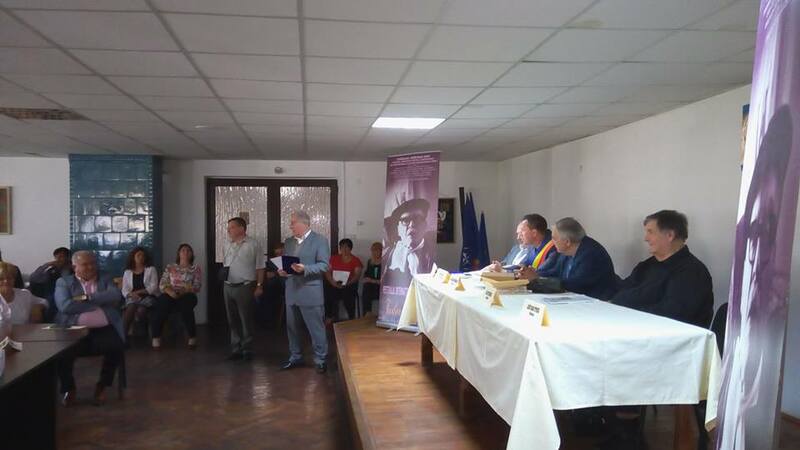 On June 13, at the "Tudor Arghezi" Museum in Târgu Carbunesti, the 4th edition of the cultural event "Tudor Arghezi - poet and beekeeper" took place. 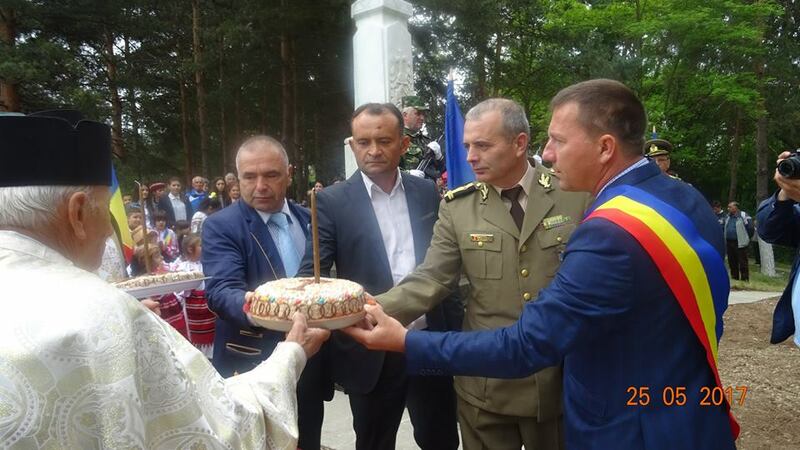 The event was organized by the Gorj County Museum "Alexandru Stefulescu", in collaboration with the City Hall and the Târgu Carbunesti Local Council. 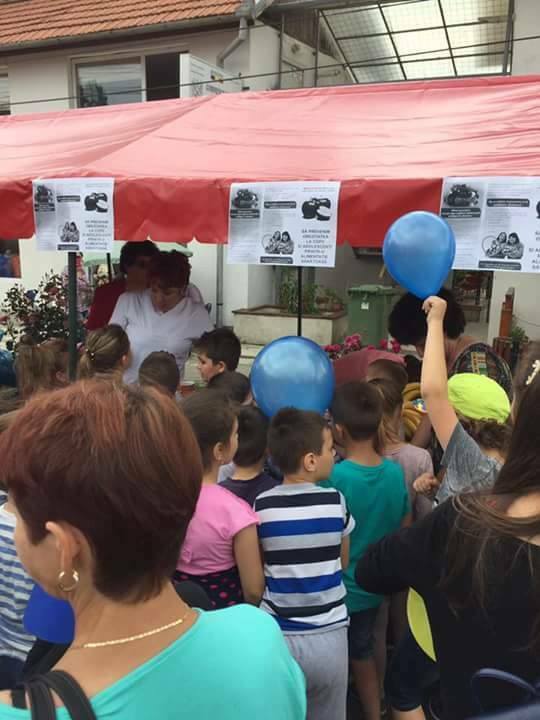 This event was attended mainly by students and preschoolers accompanied by their teachers from Târgu Carbunesti, Scoarta, Matasari, Albeni; Representatives of Targu Carbunesti, poets and writers awarded in Gorj, such as Spiridon Popescu, Ioan Popescu-Bradiceni, Zenovie Cârlugea and, last but not least, the mayor Birau Danut. 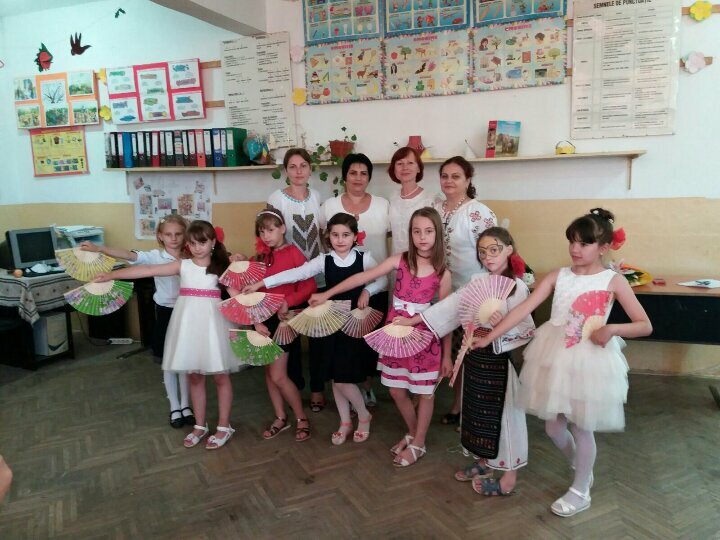 On June 15, 2017, in a classroom of the "George Uscatescu" General School at the end of the school year, the little ballerina from our town, under the guidance of Professor Liliana Tabus - the first ballerina of the National Opera and Ballet Theater "Oleg Danovski offered an exceptional choreographic moment materialized in three dances.